The civilization of the world did not come within a day as well as the term of globalization may not come a single day like the civilization. It is possible only for some explorers as well as expeditions who explore and discover the various places in the world and connect one place to another by drawing the path in the map to go there. At present, Very few places would be unexplored include Papua New Guinea. Except for Papua New Guinea, there have no places in the world without explore. Though many historians say that the explorer discovered the place only for colonialism and imperialism. It’s not just true, the exploration was in their blood and their interesting things as well as their hobby. Now I am writing about some behind stories of the expeditions in the world. 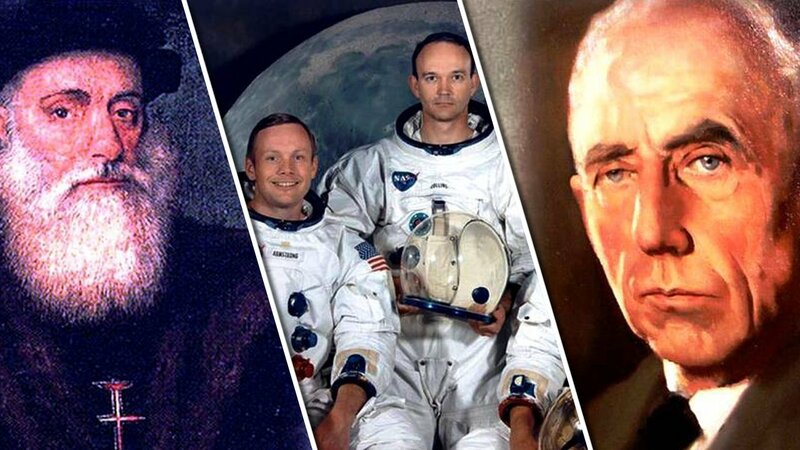 Here are 20 Famous Explorers 21st Century. Hope you will be enjoyed it. Charles Robert Darwin was the British naturalist, biologist, geologist as well as an explorer who was best famous for contributing to the science of evolution. 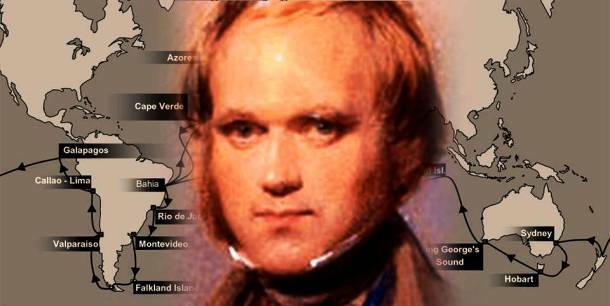 However, Darwin got an opportunity of traveling aboard a survey ship that was ‘HMS Beagle’ as a geologist and naturalist. The voyages of Darwin would be an experience of life-changing. During the traveling of HMS Beagle, he got an opportunity to investigate geology and natural history and sent many specimens. Later the entire experiences of the voyages became the basis for his famous “Evolutionary Theory”. 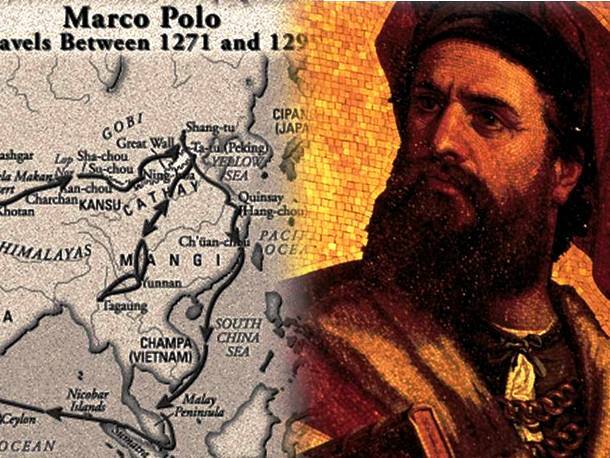 Marco Polo was an Italian merchant, writer, and explorer who was mainly known as the explorer of China and the book “The Travels of Marco Polo”. Though Marco Polo was not the first man who explored China, he was the first man who came back from China with all of his experiences. As a privileged of merchants, he met Kubla Khan and spent around seventeen years with him. 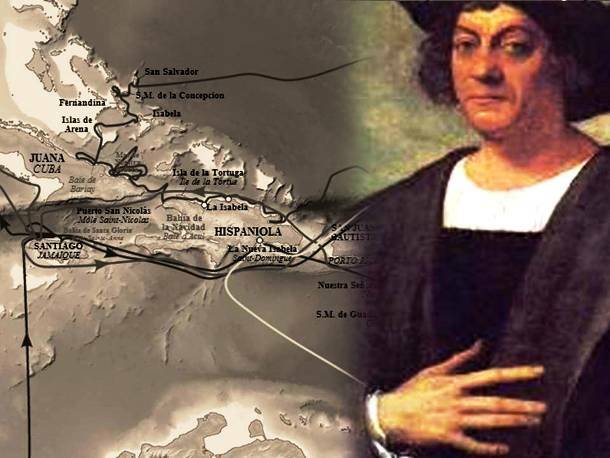 You may hear the name of the famous explorer Christopher Columbus, it was strange information that Columbus was also inspired by Marco Polo to read his voyages from his book “The Travels of Marco Polo”. Have you ever heard the Arabian tales “Aladdin and the Magic Lamp” and “Alibaba and his Forty Thieves“? The tales were popular across the world only for the writer Sir Richard Burton. He translated the popular Arabian folktales “One Thousand and One Nights“. 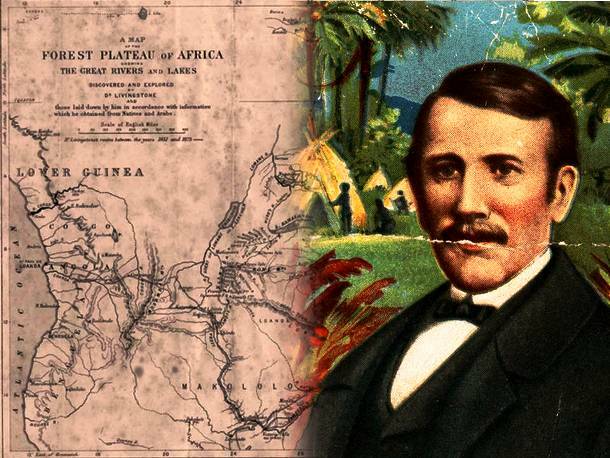 Richard Burton was well known in the history of the expedition for discovering East Africa, except it, he led to Saudi Arabia, the Lake Tanganyika in Africa. He was not only famous just an explorer but also translator, writer, geographer, an army captain of British, as well as poet and diplomat. The founder of the first Norse Settlement in Greenland is Erik Thorvaldsson, an explorer, and settler. 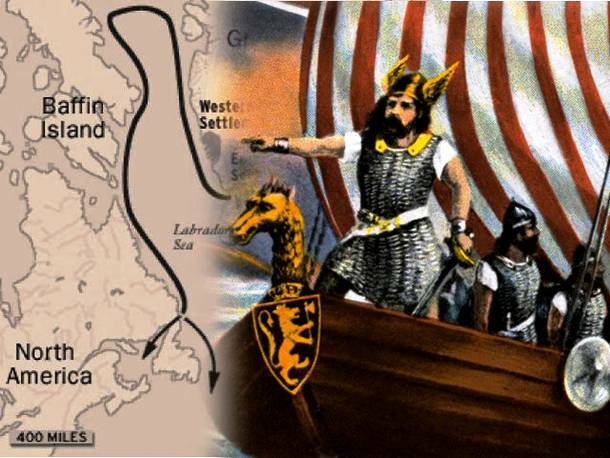 He is famous as the name of Erik the Red who born in Norway in 950 and died in Greenland in 1003. Erik the Red has remembered for his expeditions in Greenland. His sentence of exile had expired and returned to Iceland in 985. Then he set out 25 ships with around 400 soldiers and sailors. Several ships except 14 were turned back to Iceland. According to the historian, the turned back ships may destroy and buried in the sea. However, at last, he was able to establish the settlement in Greenland. 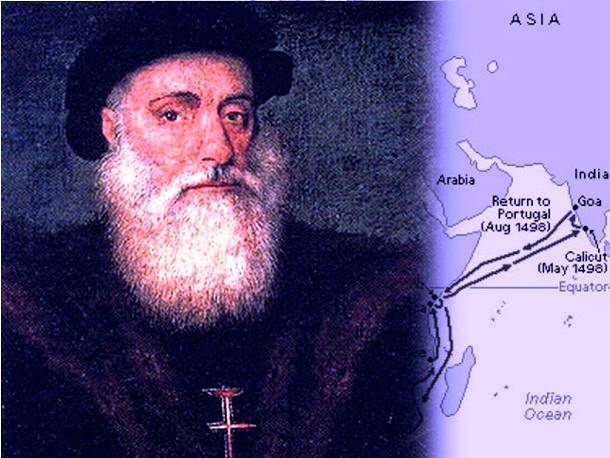 Vasco da Gama is honored in the 21st century for exploration the link between European to Asia. He was a popular Portuguese explorer who led to the expedition of a commerce route to India Subcontinent from 1497 to 1499. The exploration of the sea path to India Subcontinent had opened the way of global imperialism. By using the path, the Portuguese spread a long-period colonial empire in Asia. Leif Erikson was known as first European in Vinland, part of North America who has set foot on continental North America except Greenland. The great sailors and explorer has another identity, he is the son of Erik the Red who has remembered for his expeditions in Greenland. 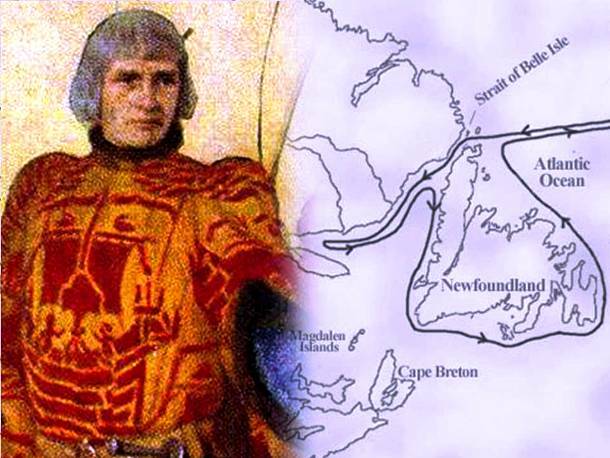 In the 11th century, he arrived in North America’s Vinland. 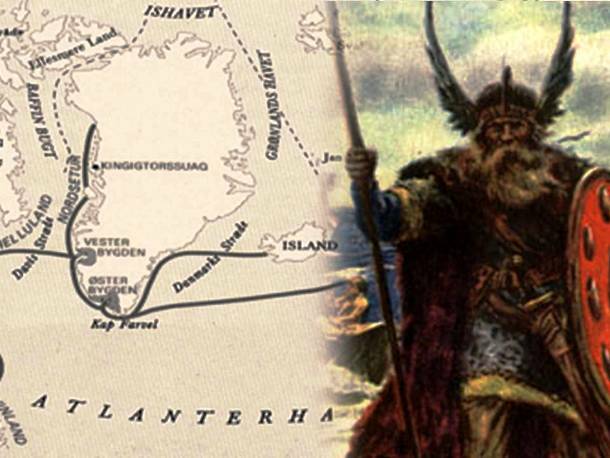 However, according to the Sagas of Icelanders, he established the Norse settlement in Vinland. Anyway, the great explorer born in 970 in Iceland and died in 1020 in 1020. The history would remember him forever for his expeditions. The Hudson Bay is the named after the explorer Henry Huson. He was one of the British renowned navigators. 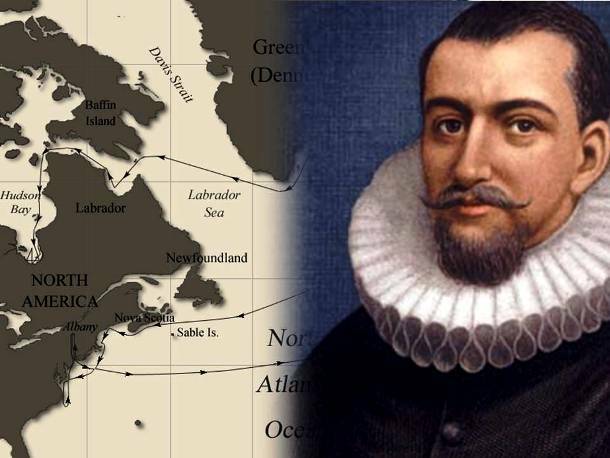 He discovered the Hudson Bay during his numerous exploration from 1500 to 1611. Christopher Columbus was an Italian navigator, colonist and an explorer who was famous for discovering the links between the Native Americans and the Europeans. By inspiring by Marco Polo, Christopher Columbus completed four voyages through the Atlantic Ocean, the discovery of the Caribbean was one of the major expeditions of them. He would be always respected for exploring the new world and mocked for exposing the myth that the world is flat. 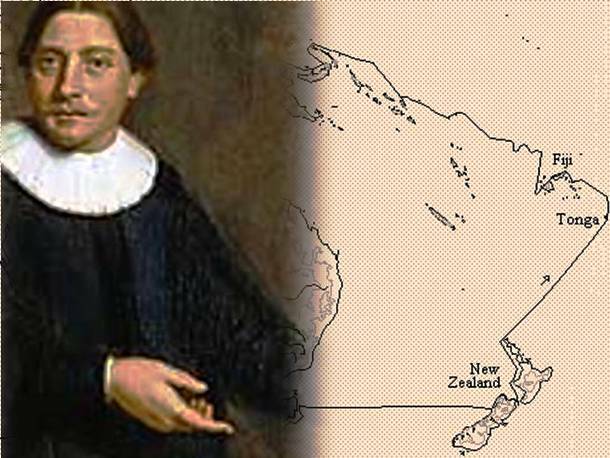 Abel Tasman was a famous explorer in the history of expeditions for discovering of the North Pacific. He went aboard on explorations of the North Pacific with the primary goal of mapping beaches and coastlines in the region from 1603 to 1659. Along the path, he was able to discover New Zealand, Australia, and the Van Diemans Land now it is called Tasmania. John Cabot was an Italian-born explorer who was commissioned by Henry VI of England from 1480 to 1497 to find an alternative and easiest western route to Asia. When on the course of his expeditions, he was able to explore some parts of the northeast coast of America. Because of his achievement, he was then given funds by the British to go on other explorations, that time he was able to explore the Atlantic. James Cook was a citizen of England. 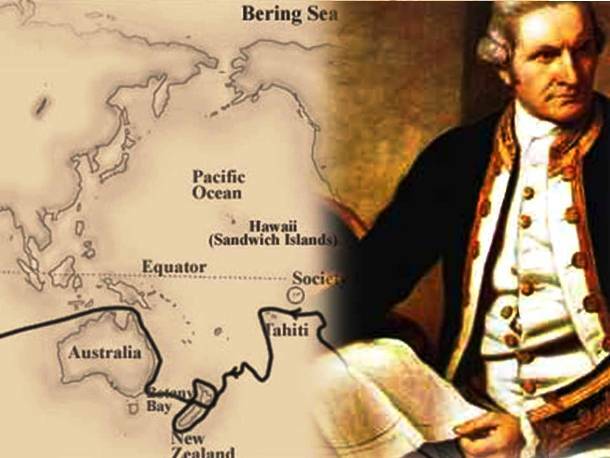 He was a British explorer, cartographer, navigator as well as a captain of the Royal Navy in the United Kingdom. However, the popular explorer was respected through the age for expeditions of Australia, New Zealand, and North America. The famous explorer was killed by Hawaiians after turning back to Hawaii in 1779. 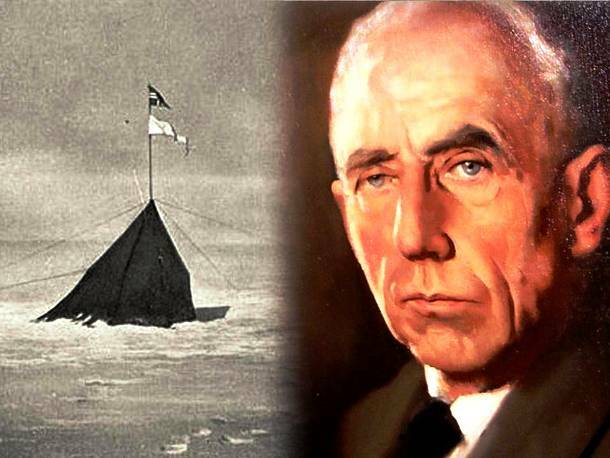 Roald Engelbregt Gravning Amundsen was a popular Norwegian discoverer who was considered as the first man to explore the South Pole on December in 1911 and the first expedition commander to explore the North Pole in 1928. One of the key leaders in the Heroic Age of Antarctic Expeditions, he primarily decided to go for Antarctica because of funding problems and news which other explorers had already acquired the North Pole. By using the airship “Fram” he and his crew left Oslo, Norway on June 3 in 1910, for the south. After the sixteen years, Amundsen and fifteen of his crews made the first crossing of the Arctic by using an airship and landing in Alaska after two days. Since the three previous statements to have reached the North Pole were all disputed. Amundsen would be the first man in the history who crossed the North Pole by air. Doing anything for the first time would be excited and unique. In the early period of space Race, Russia would have maybe slightly ahead than the United States. 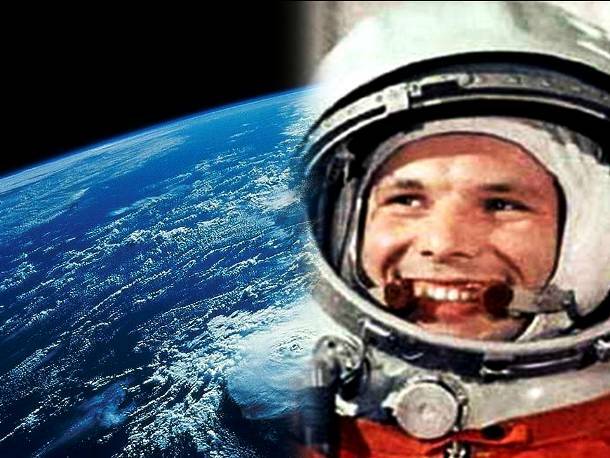 In 1969, Apollo 11 landed on the moon but Eight years before landing the Appolo 11, Yuri Gagarin, a Russian astronaut, had already been able to go the earth which making him the first man to travel into space. Though his flight, lasted less than 2 hours, he was able to write his name in the history of Expeditions. Joshua Slocum is the first man in history of expeditions who sail around the world by single-handed. He was the only explorer who lost himself in the sea in 1909. 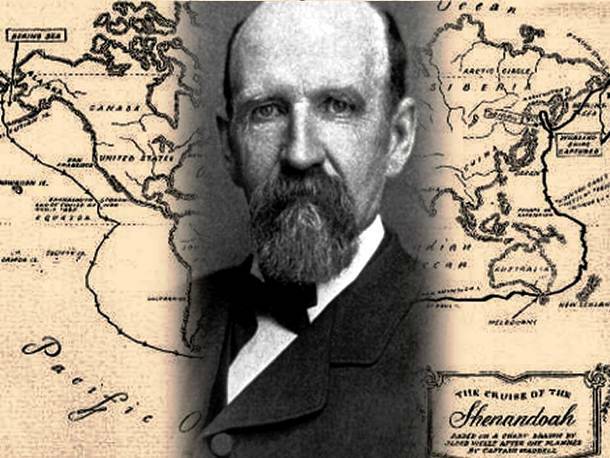 Joshua Slocum is well known for exploring the first Solo Circumnavigation of the world. The great explorer started his journey on April in 1895 on the self-built oyster boat which name was Spray. He reached Newport in Rhode Island after three years of sailing, on June in 1898. Iceland was more than 48,000 miles away from Fairhaven in Massachusetts. Louise Arner Boyd was the first woman who became popular to ever fly a plane over the North Pole in 1955, while the Wright Brothers were glorified for making the first airplane. Louise was known for her moniker as the “Ice Woman“. 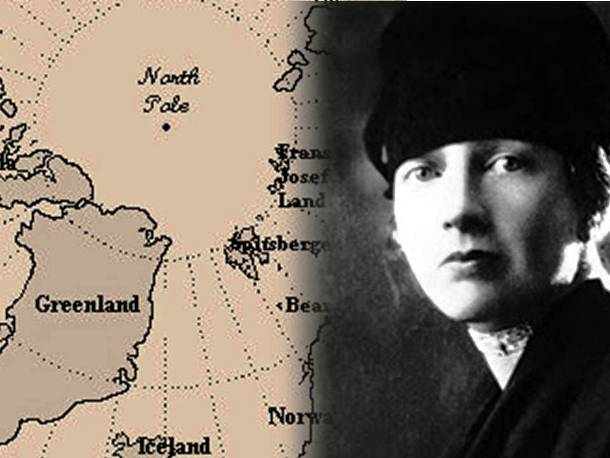 She was praised for her research as well as adventures in Greenland, where her studies of the fjords and glaciers guided to the announcement of a chain of seamounts in the Arctic Ocean. The “Corps of Discovery Expedition” from May 1804 to September 1806 was regarded as the second transcontinental exploration taken on by the Europeans in the Pacific Coast after Alexander Mackenzie’s crossing in 1803. 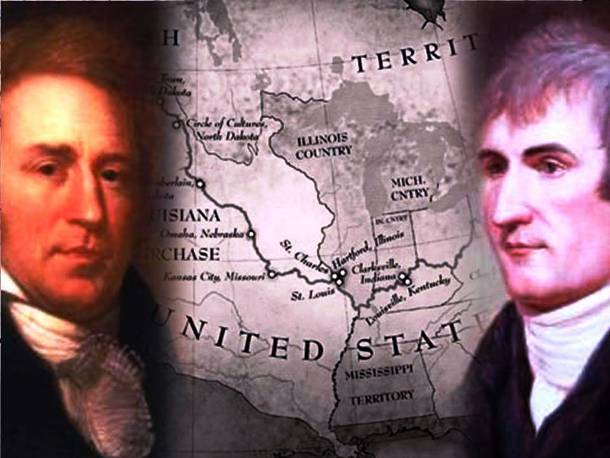 Meriwether Lewis and William Clark relied on their navigation experiences during the westward exploration where they acquired to cook edible plants and make leather clothes out of moccasins which were commissioned by President Thomas Jefferson. They undertook on the exploration with a specific group of the United States’s Army volunteers to primarily discover and map the newly-gained territories, find different routes through the Western half of the continent, and obtain the territory from Britain and as well as from powers who would attempt to seize it. 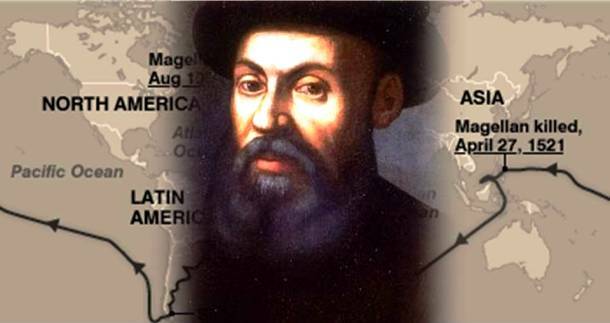 Ferdinand Magellan is an explorer of Portuguese who served King Charles I of Spain after Portugal refused of expensive for his expeditions. Then by getting his fund from King Charles, he led the first voyage around the world from August 10 in 1519, to 1522 in a westward path in search of the popular “Spice Islands”. He shipped from the Atlantic Ocean to the Pacific Ocean which he called as “the peaceful sea” with only five ships and total crews of 270 people from several citizens. Though he did not complete the whole voyage because he was killed by Lapu-Lapu in the Battle of Mactan at Cebu in the Philippines on April 17 in 1521. However, he was still credited for the exploration. Only a surviving ship named ‘Victoria’ was able to return to Spain with 18 people on the ships out of five ships and 270 sailors. 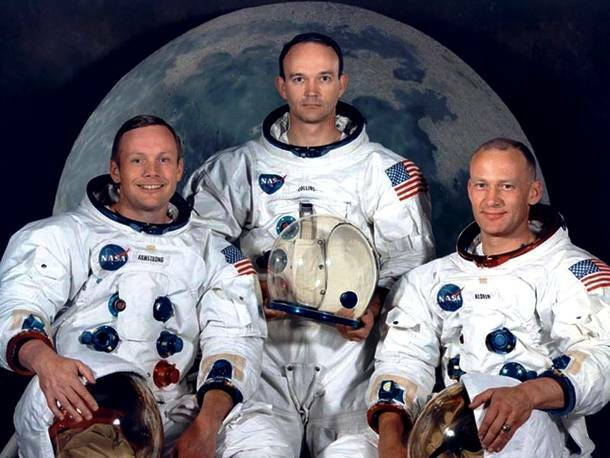 Neil Armstrong, Michael Collins, and Edwin Aldrin were the real superhero who drew their foot sign on the Moon. The super Moment broadcast on live TV to be watched by the world, Apollo 11and with its three crew members were the first space flight which landed humans on the moon on July 20 in 1969. Armstrong’s first step to the lunar space became a celebrated event of mankind with new revolution with his now famous phrase, “that’s one small step for a man, one giant leap for mankind”. Edmund Hilary and Tenzing Norgay, a Nepali Sherpa from Darjeeling, India, was part of the 19th British expedition to acquired Mt. Everest which was led by John Hunt. They reached at the summit on May 29 in 1953, 11:30 AM local time through the South Col Route. 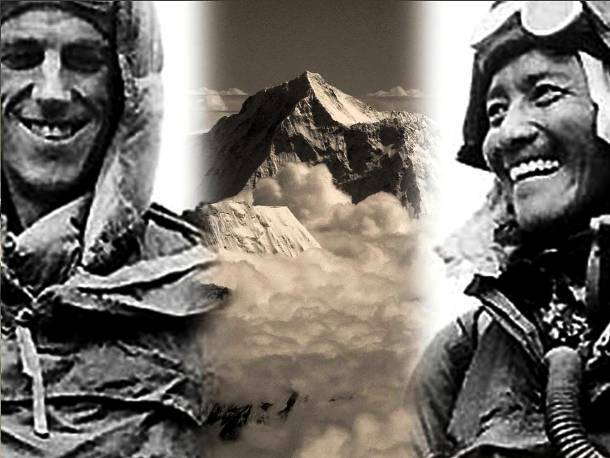 Though they both recognized the conquered as a team effort, Tenzing disclosed later that Edmund Hillary had put his foot first on the peak where they took photographs and buried sweets and a small cross before coming down. John Hunt and Edmund Hillary were knighted by Queen Elizabeth in the Order of the British Empire while Tenzing was given the George Medal by the United Kingdom. They were both nationally recognized in Nepal. And They are honored annually with ceremonies in schools and offices to party their feat. David Livingstone was a Scottish medical missionary who had become popular for his notable deeds and has acquired mythical post mainly because of his geographical exploration of Africa, the disappearance of him, as well as his death. Hw was one of the first Westerners to make a transcontinental voyage through Africa from 1854 to 1856 and he arrived at Zanzibar on January in 1866 to find out the source of the Nile. Though he was wrong about the Nile, he explored huge geographical places including the Victoria Falls, Lake Ngawi, lake Bangweulu, and Lake Malawi.